Leaves Of Palm Tree. Seamless Pattern. Royalty Free Cliparts, Vectors, And Stock Illustration. Image 53428692. 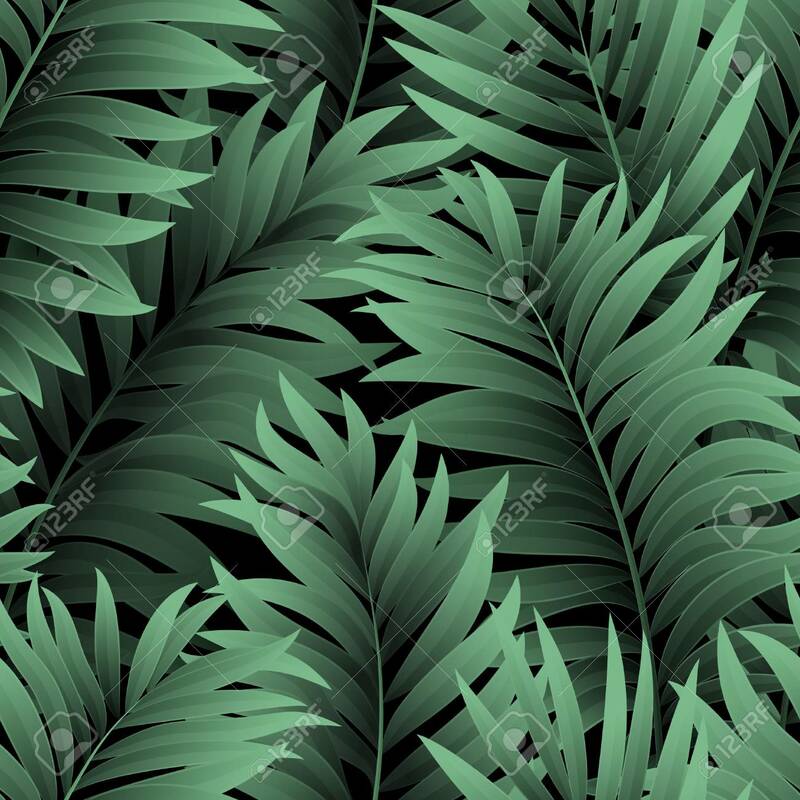 Vector - Leaves of palm tree. Seamless pattern. Leaves of palm tree. Seamless pattern.